“I had the opportunity to meet with YB Dr. Lee Boon Chye, the Deputy Minister of Health Malaysia at the third-week of December 2018, to highlight and discuss about patients concerns and possible solutions to resume stable medication access, for cancer patients, including myself”, said Gan Li Li. 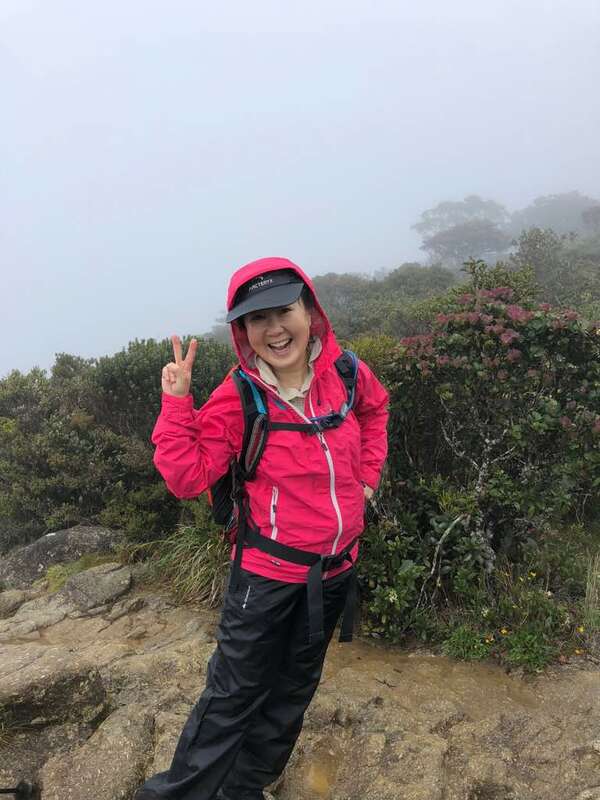 Li Li is a patient advocate representing Chronic Myeloid Leukemia (CML) and Gastrointestinal Stromal Tumor (GIST) community in Malaysia; she is also a CML survivor, living well and getting her treatment through Malaysian Patient Assistance Program (MYPAP). MYPAP is made possible by public-private partnership, between Ministry of Health Malaysia and pharmaceutical company, managed by a global health organization, in providing optimal standard of treatment (TKIs, tyrosine kinase inhibitors) for CML and GIST patients. 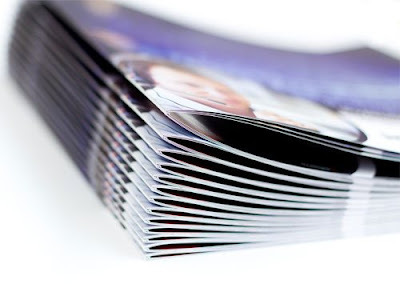 Currently, there are approximately 2, 000 CML and GIST patients benefitting from MYPAP nation-wide. Back in October 2018, patient advocates from Max Family and The Max Foundation were notified about instable of medication supplies on the ground, by CML patients. Medication were dispensed for shorter timeframe – from one month supplies, to two-weeks, down to one week, and in fact, there were patients who were only given two-days medication. This situation has created much worries, concerns and uncertainties among patients and families. 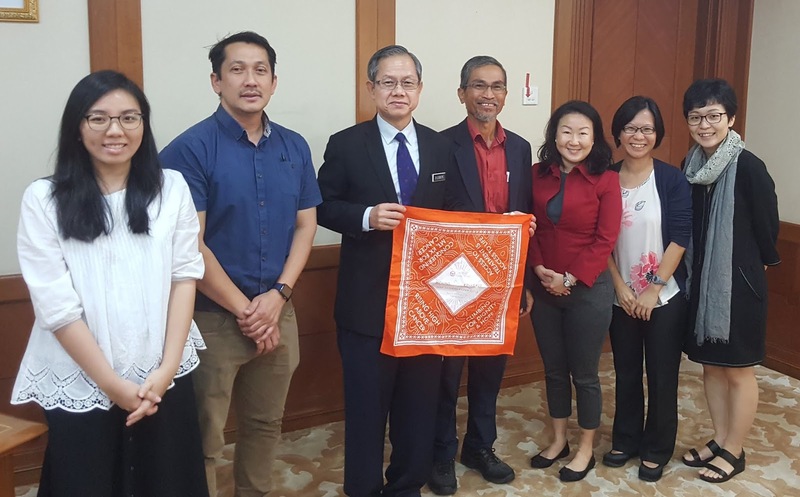 “Access to treatment is access to life” – holding on to this motto as a patient support group, we reached out to YB Dr. Lee, as we believe he would do his best to support the patients. We had an opportunity to have a face-to-face meeting with YB Dr. Lee. Key aspects covered in the discussion including patient concerns, on-the-ground challenges from low level of medication, compliance and clinical outcomes. We also covered conversation around roles of stakeholders, collaboration and partnership in cancer care strengthening as a whole. YB Dr. Lee was very attentive, courteous and in fact, a very solution-focused leader. It is a noteworthy point to mention that two weeks after the meeting, medication supplies challenges for existing patients has been resolved. Thus, we would like to express our heartfelt gratitude to YB Dr. Lee for his prompt action taken. 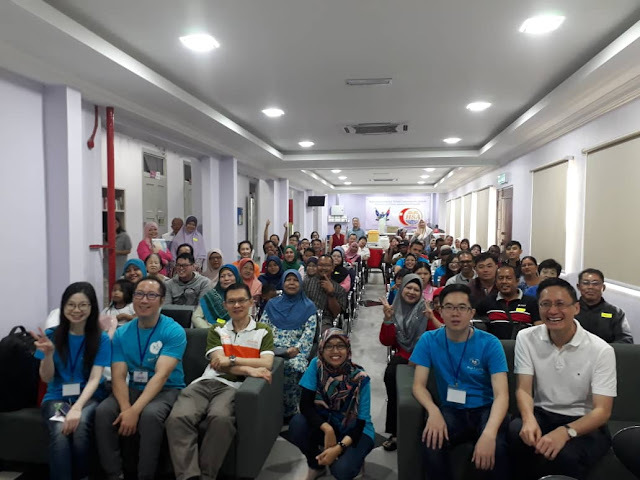 On 10 November 2018, we had our annual Let’s Sama-Sama Chronic Myeloid Leukemia (CML) educational workshop at TLJ Hematology Ward, Hospital Sultanah Aminah. Around 100 CML patients and their caregivers turned up at the workshop, where they were divided into two groups based on language preference, with Dr Toh See Guan as the speaker for Mandarin language group and Dr Lim Soo Min as the speaker for Malay language group. The workshop addressed patients’ concerns about diet, basic knowledge of CML, management of side effects of the medicine and monitoring of the disease. The workshop was made possible by volunteers who had given their time and effort in planning and making it happened. This year, we presented the award of Best Max Crew of Johor to Ms. Nur Hidayah Johar who is not a patient nor a patient caregiver herself but has dedicated herself to helping the CML patient community through educational workshop and other Max Family initiatives for the past two years. In view of World Chronic Myeloid Leukemia (CML) Day which falls on 22/9, for the past two weeks, CML patients and volunteers from Max Family Society Malaysia had taken the opportunity to celebrate the doctors who have been doing a great job in providing medical and emotional assistance in helping the CML patients to manage their condition. 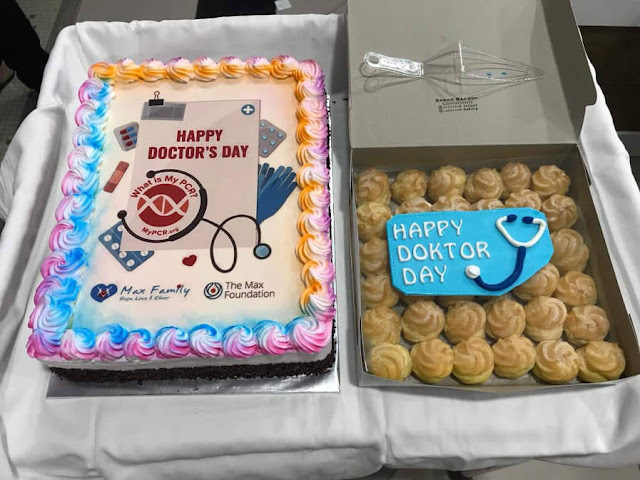 The doctors were treated to some good food, and gifts were distributed to them as a token of appreciation. During the celebration, patients and volunteers also brought up the topic of disease monitoring for discussion with the doctors. In CML, PCR test is one of the most important test that detect, and sometimes to quantify, Bcr-Abl (indicator of CML) in bone marrow cells of patients with CML It's a fruitful discussion as patients get to hear from the doctors the importance of the test, how frequent the test should be carried out and what can be done to raise awareness about the importance of PCR monitoring test. RECAP: WHAT'S BIG IN APRIL - JUNE 2018? Something different for Let's Sama-Sama this year in Penang as we had our patient-doctor meeting at a food court by the beach side for the first time ever! Standing next to the beach, we did some warm up exercise following the lead of 2 volunteers before we proceed with the sharing session with the doctors. 3 doctors from Hospital Pulau Pinang were kind enough to join us at this meeting and each lead a group discussion with the patients on issues related to CML. Doctors and patients were also treated to some local Penang food that we prepared after the meeting. So happy to see everyone going back with better understanding on CML and a stomach full of good food! Best Max Crew Penang 2018 Award goes to Pey Jiuan, who is not a cancer patient herself nor a cancer patient caregiver, but has volunteered her time over the past few years with Max Family serving the cancer patient community. After 3 years, we finally got the chance to hold a patient-doctor meeting again in Kuantan. The meeting was held at Hospital Tengku Ampuan Afzan with 2 hematologists and a dietitian as the guest speakers. Topics such as diet for a CML patient, side effect management, family planning and social stigma were addressed during the group discussion with the hematologists. Patients were tested for the knowledge about CML with a quiz after the session with the doctors and the winners won themselves some snacks as a gift. It was good to see new patients drawing strength from meeting like this and to meet some familiar faces again after 3 years! Cikgu Sidek, who is the father of his son, a CML survivor, has won the Best Max Crew Kuantan 2018 Award. He is the patient group leader in Kuantan and has been helping Max Family in organizing patient-doctor meetings and other activities in Kuantan for many years.